Christmas is just around the corner, and if you are one of many who take gift-giving very seriously, you are in luck for we have listed several of the best tech gifts to give for the holiday season. 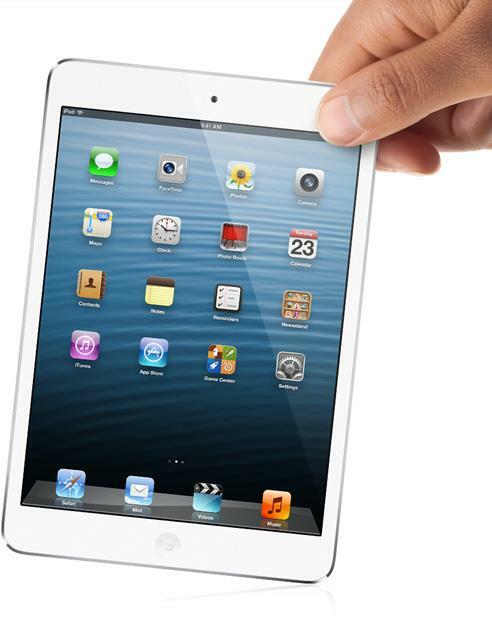 From digital cameras and ultrabooks to tablet computers and the iPad Mini, we have compiled a list of high-tech devices we feel would be perfect gifts tech-lovers can use for the following year. An extremely essential and integral device for the holidays, a digital camera--or more specifically, the Nikon Coolpix P510,is a great gift for documenting those special holiday memories. 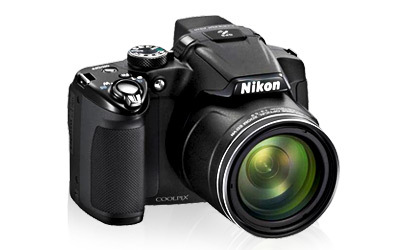 With a 42X optical zoom and 2X digital zoom, the Nikon Coolpix is capable of bringing subjects up close and personal with an incredible zoom range of 24 to 1000mm. The incredibly fast and responsive performance will not disappoint as well, allowing users to shoot up to 5 shots in approximately one second! With this device, rest assured that precious moments will never be left un-captured. Aside from a digital camera, you should also consider giving the gift of portability, fast performance, and convenience—an ultrabook. Capable of surfing the web, emailing family, and staying socially connected with friends, these super-portable computers are the perfect gifts to give—particularly for internet users who travel a great deal. 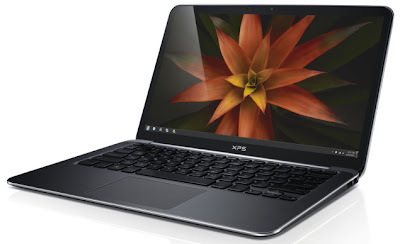 Among a series of ultrabooks we recommend would be the HP Envy equipped with Intel Core i5 as well as a stellar Intel HD Graphics 4000 card and crystal clear audio performance with sub-par sound quality. Another great gift you can consider giving would be the tablet. Tablets have proven to be very useful and beneficial to simply anyone, allowing users to play games and watch their favorite shows as well as provide Bluetooth 4.0, GPS, built-in-speakers, and much more.Newer tablets even come with the new Windows 8 for easier functionality. Perfect for users who need their content on the go; tablets are extremely light and portable, typically weighing between 1 to 2lbs. 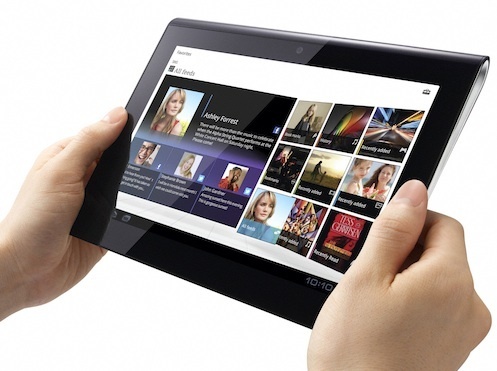 A majority are also Wi-Fi capable and offer a variety of applications that users can download to their content. The iPad mini is a very popular (and adorable!) gadget for anyone who appreciates a well-rounded device. The iPad mini, as the name suggests, acts like the actual Apple iPadbut smaller in size—weighing less than 1lb with a vivid 7.9-inch display.Similar to the iPad, users can listen to music with the iPad mini, play games, watch YouTube videos, converse with Siri, and surf the web. The 275,000+ applications available for download is not half bad as well, allowing users to do just about almost anything imaginable. 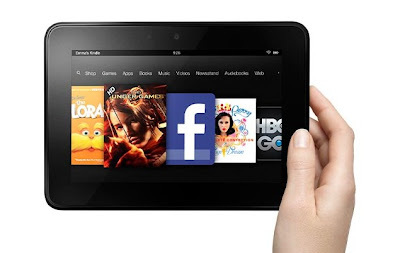 The Kindle Fire offers a wide range of amazing features everyone will surely enjoy. Perfect for book-lovers or avid readers, the Kindle fire is now more powerful and portable than ever with an all-new 1.2GHz processor, 1GB of RAM, and an extra-long battery life with up to 9 continuous hours of reading. Although you can buy these amazing gadgets anywhere, it is strongly recommended to search for these devices through popular e-tailers like Newegg for the best deals. Granted some of these gadgets listed may be a tad bit pricey, but keep in mind the satisfaction that comes from these devices is priceless. Courtney Lee, our guest poster today, is a full-time blogger and student from California. When she’s not studying for exams or blogging on the latest technical trends, Courtney is exploring California for the best sunset locations which she frequently documents on her digital camera from Newegg.